Canon Professional Services, a dedicated service program for imaging professionals, supported more than 600 photojournalists at the 18th Asian Games. 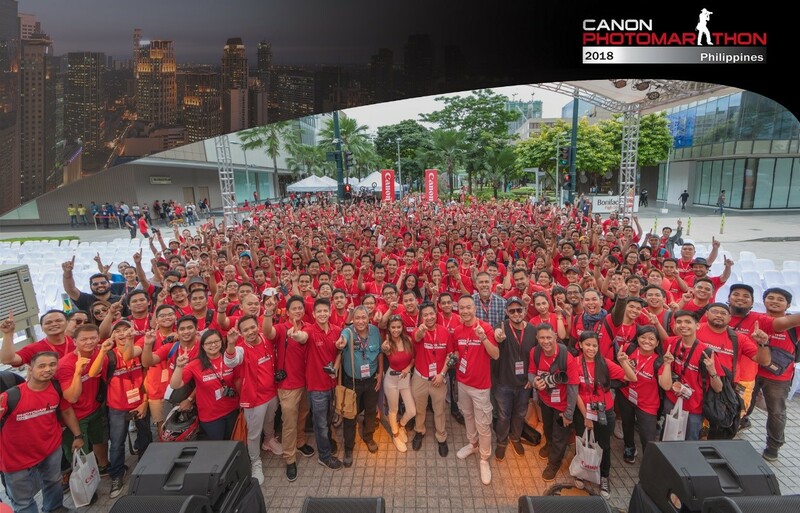 Canon announced the wrap-up of its sponsorship and participation at the 18th Asian Games 2018, organized by the Olympic Council of Asia. Canon’s sponsorship activities were conceptualized with the motivation to bring both fans and professionals working behind the scenes, even closer to the fun and winning moments of the Asian Games 2018. To enable the best shots of the top-class athletes competing at the zenith of their sport, Canon was on-site to provide behind-the-scenes technical support, advice and maintenance services of cameras and lenses to members of the media covering the Asian Games 2018. 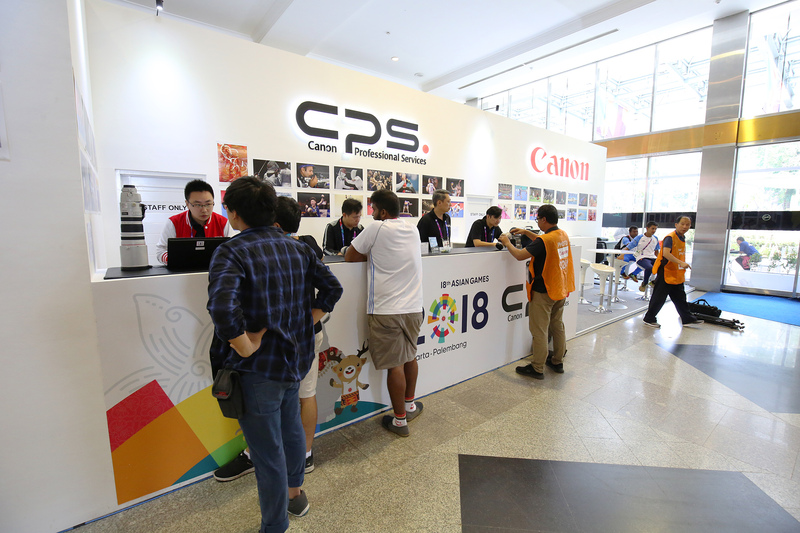 The Canon Professional Services Depot deployed inside the main press center at Jakarta Convention Center, offered technical support and equipment maintenance to more than 600 accredited photographers covering the Asian Games. Fans who are unable to attend the Games usually experience the passion and excitement of the event through compelling and powerful photos and videos. To celebrate the spirit of sportsmanship and unity during the 18th Asian Games, Canon invited everyone to get in on the action with the #CanonAsianGames18 Asia-wide Instagram photo competition hosted by @CanonAsia, which closed on 2 September. A judging panel comprising professional photographers will be shortlisting and deliberating the entries. 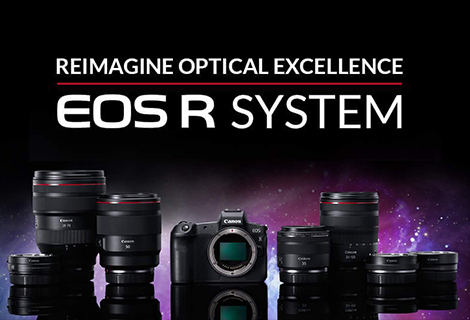 The three best photos will be announced soon and winners may look forward to winning the top grand prizes – a Canon EOS 80D kit, a Canon EOS M50 kit, and a PowerShot G7 X Mark II respectively. 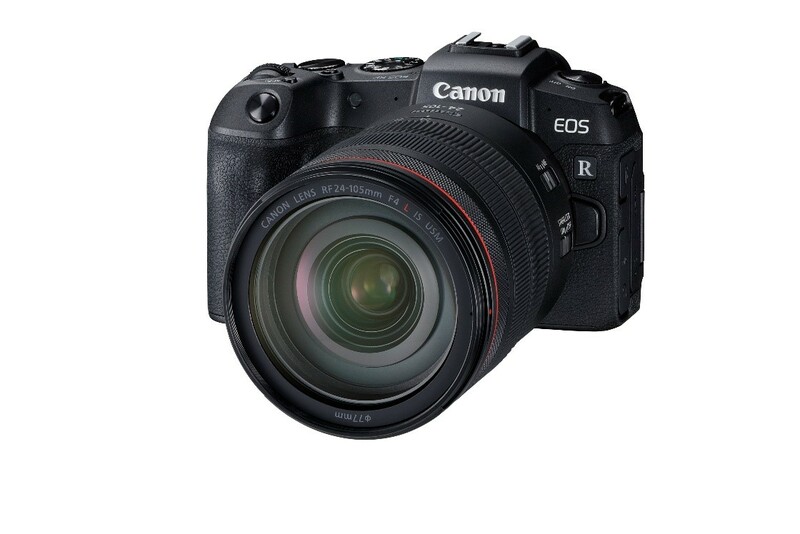 The three most popular photos will walk away with a Canon SELPHY CP1300 printer each.